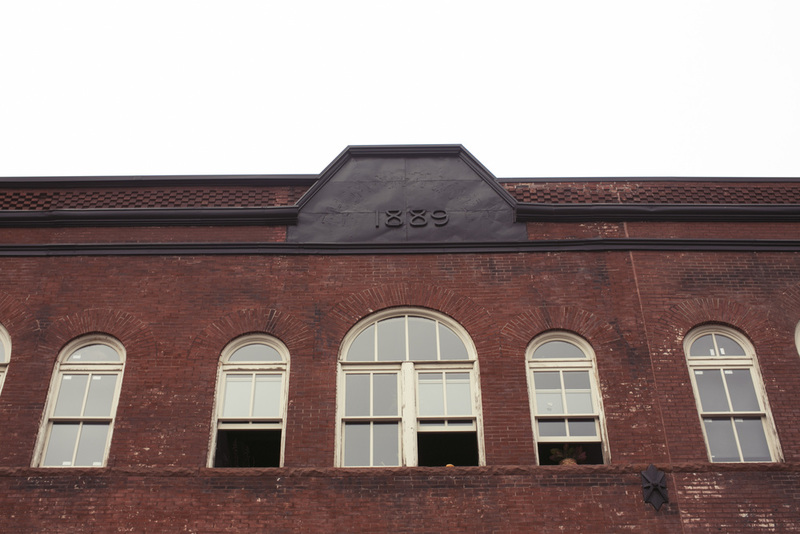 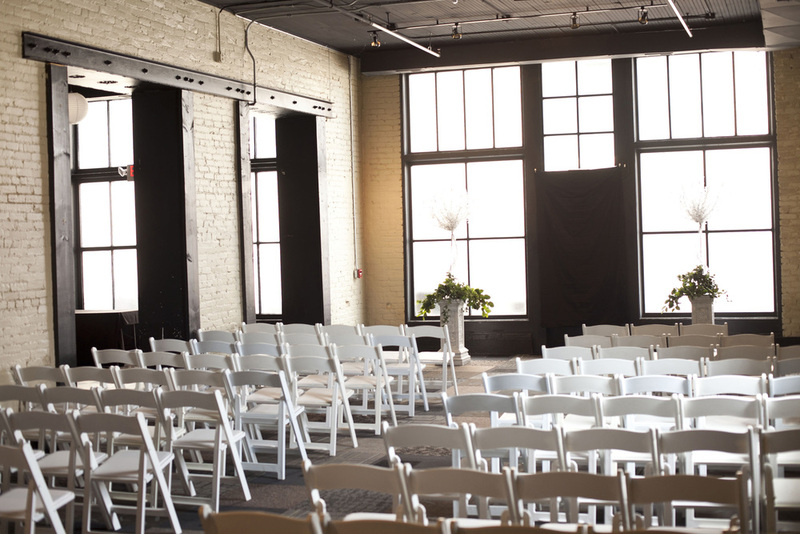 1316 Jones St is a super flexible event and wedding venue that is beautiful, rustic, and full of history. 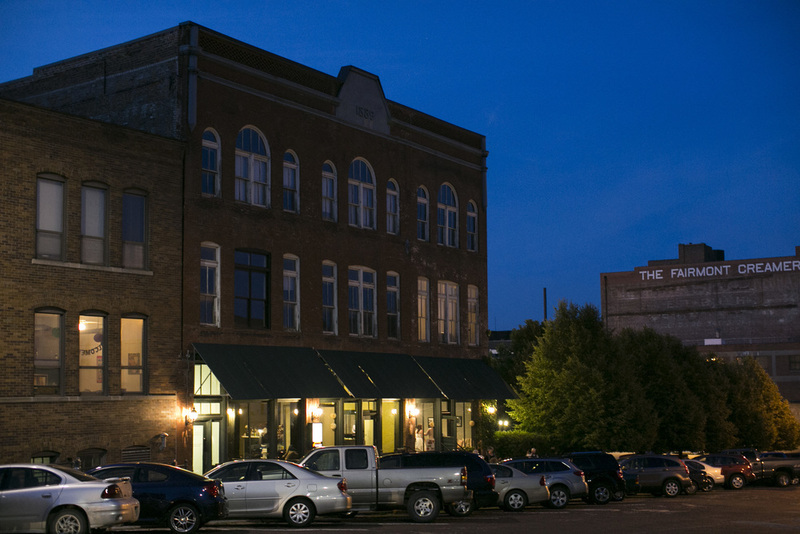 The building, which was built in 1889, was renovated by the firm Alley Poyner Macchietto Architecture, which is well known for their work restoring and renovating historic buildings in Omaha. 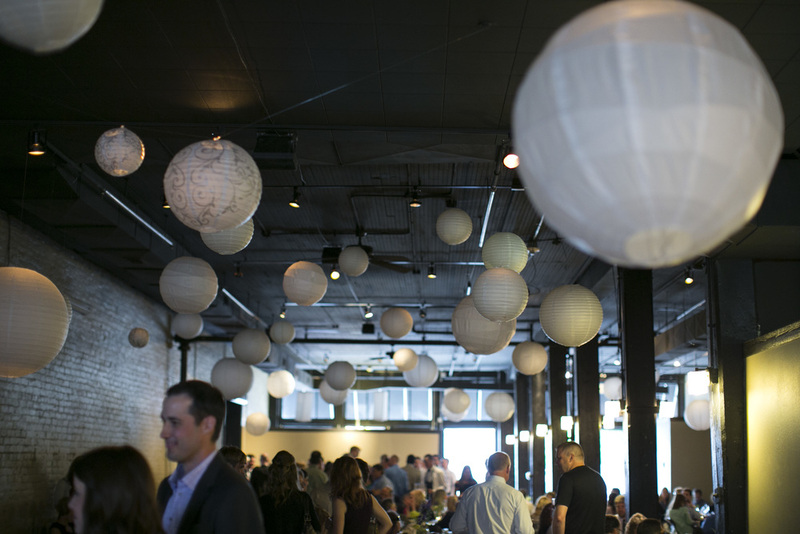 The space can accommodate up to 300 people and there are multiple layout options. 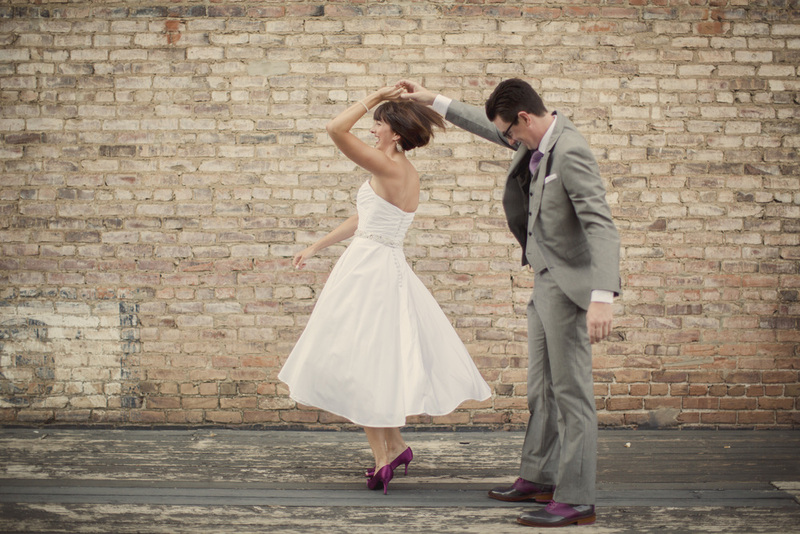 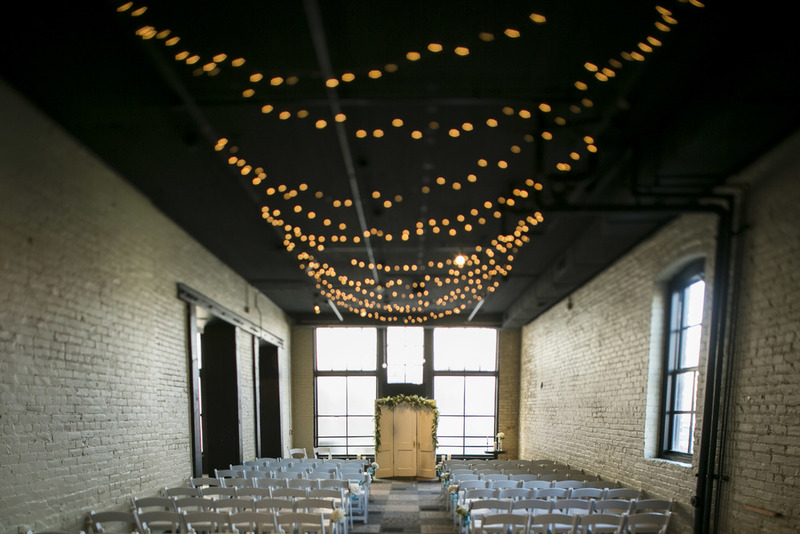 1316 Jones St is the perfect location for hosting both a ceremony and reception or just your reception. 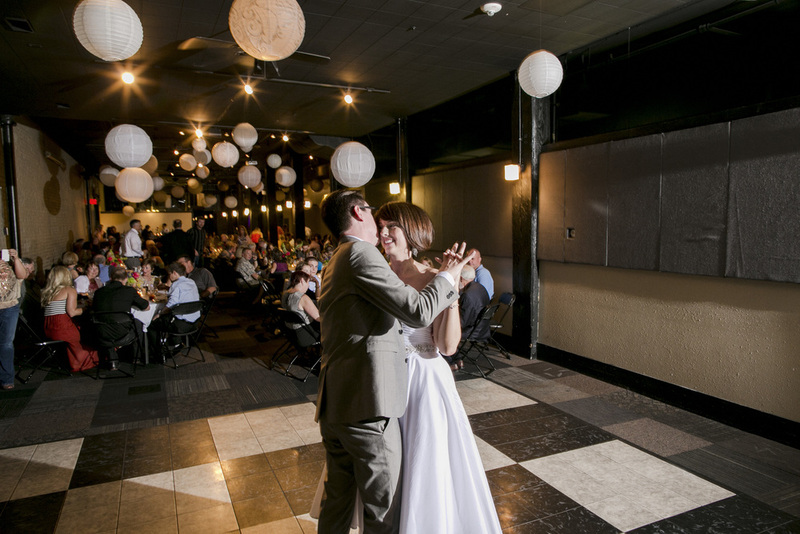 The outside deck is the perfect location for an outdoor wedding, portraits, or just a place for you and your guests to escape and get some fresh air.